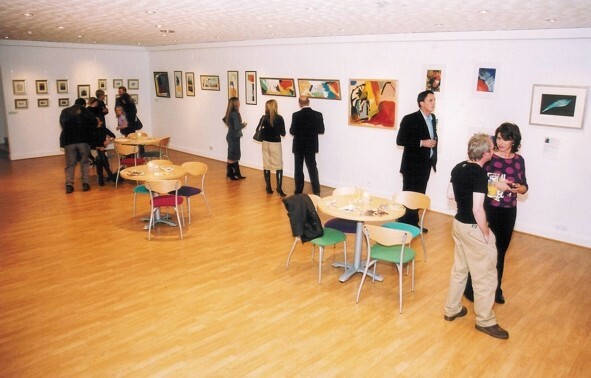 The Gallery sits atop the infamous Globe theatre on the mezzanine floor, provides a self-contained venue perfect for gallery showings, ideal for smaller conferences or lectures. 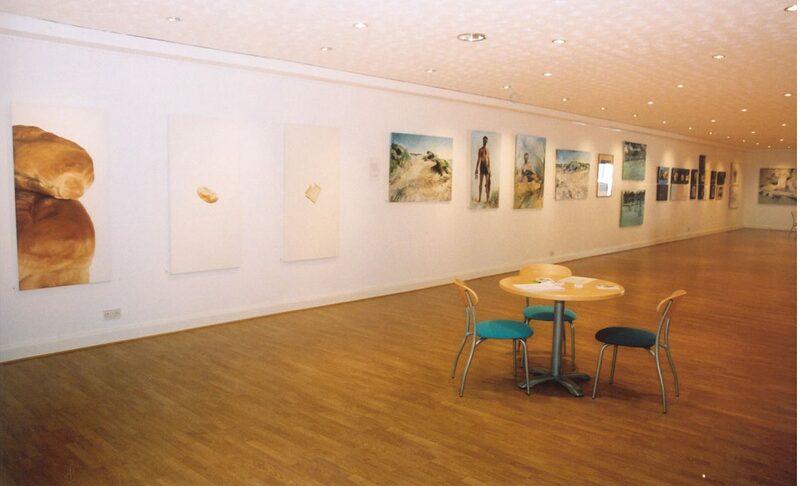 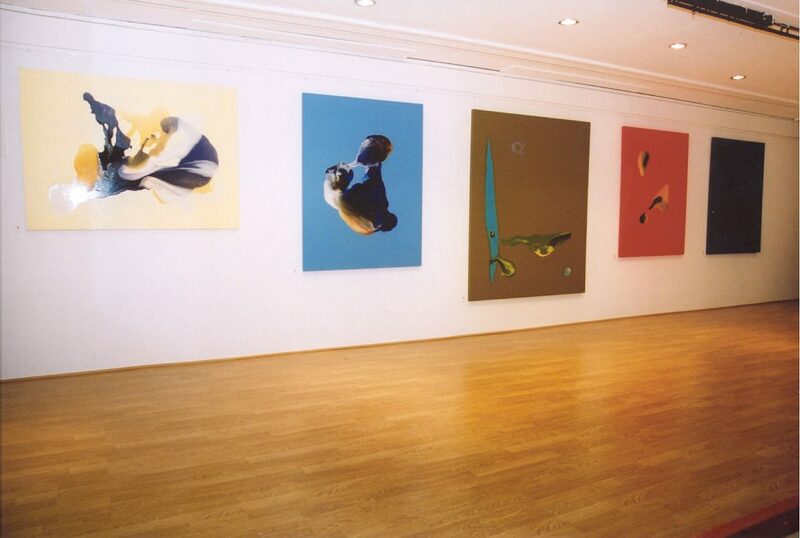 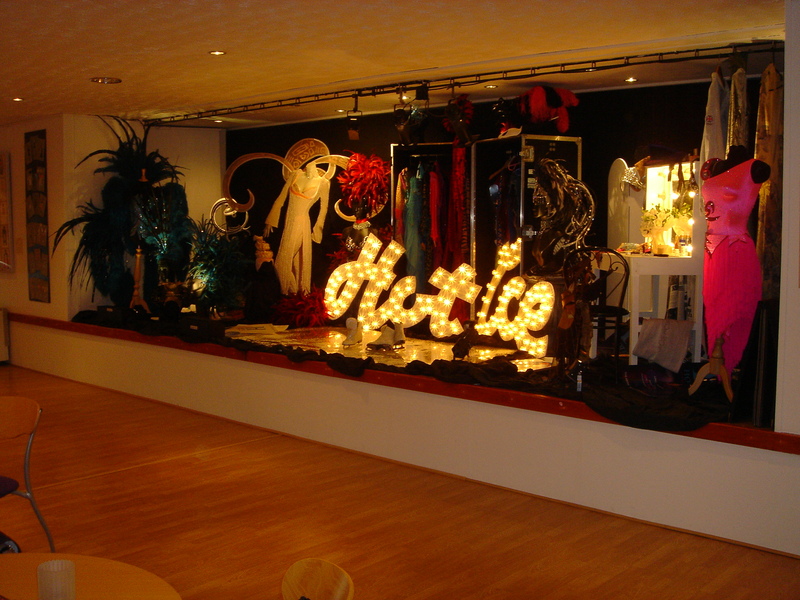 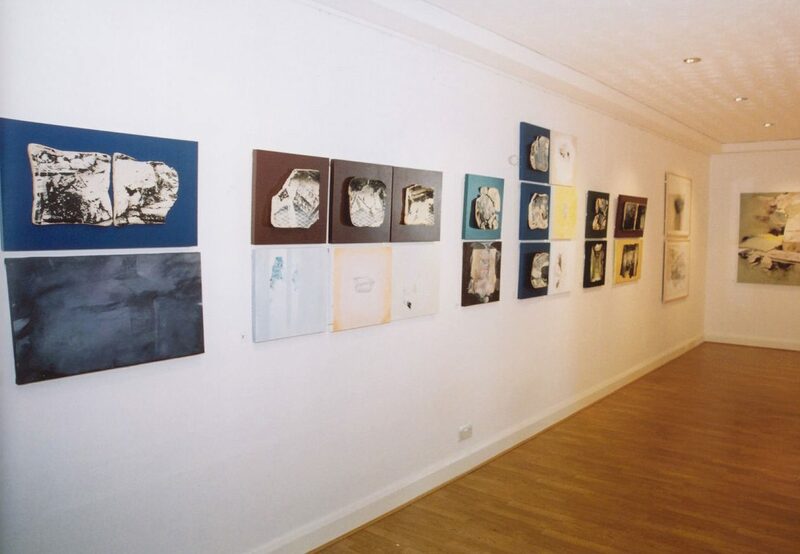 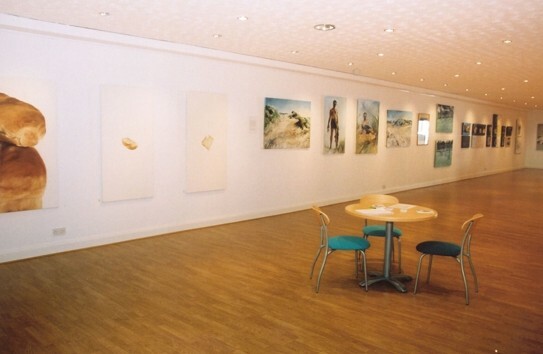 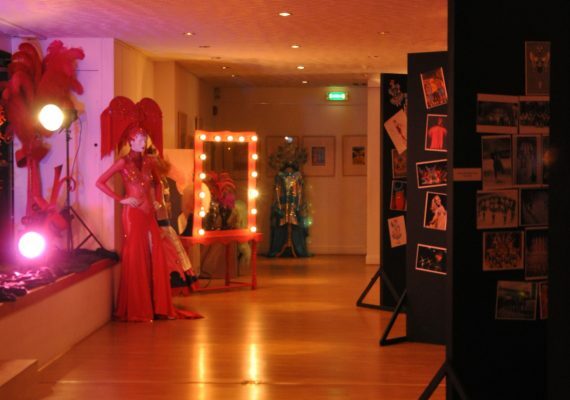 The Gallery has hosted many art installations courtesy of Blackpool's own Grundy Gallery. 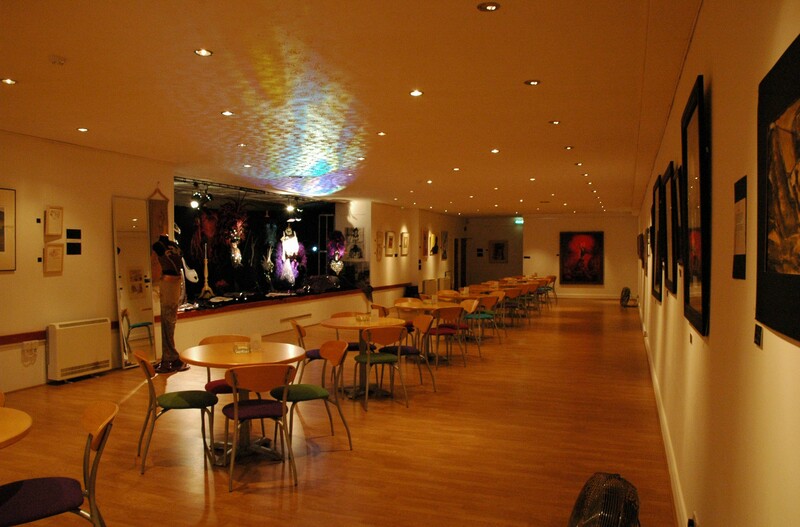  With a bar on site it is the ideal for small parties with an interesting setting.